This post contains referral/affiliate links. Rocksbox allowed me to try their service for free. As always, all opinions are my own. You’ve probably read some about Rocksbox in my recent posts, but I wanted to talk about it a little more in depth because I really love the service. 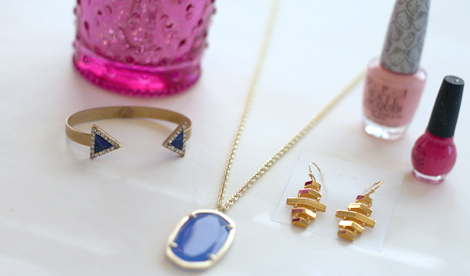 If you love trendy designer jewelry but hate the price, then this post is for you! And the best part is you can try Rocksbox out FREE for one month with code BRIGHTONABUDGETXOXO!!! So what is Rocksbox? 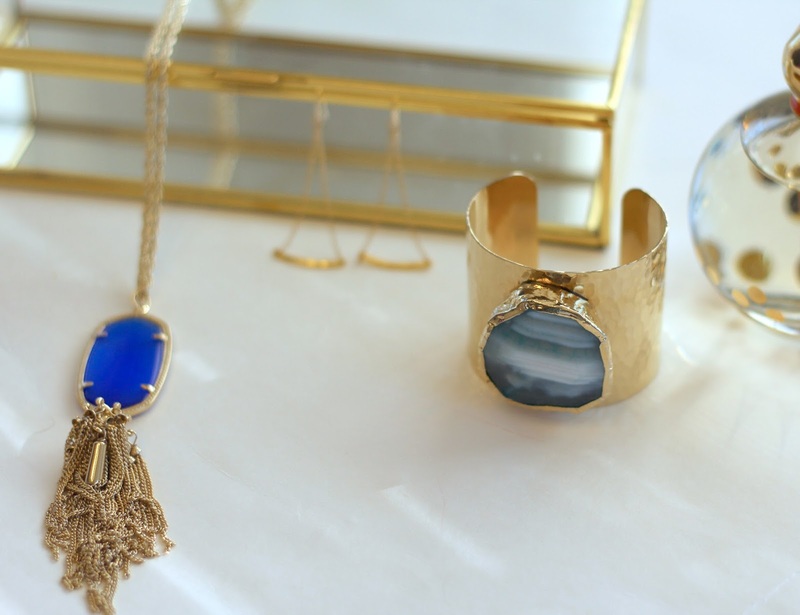 Rocksbox is a subscription service that allows you to out designer jewelry. 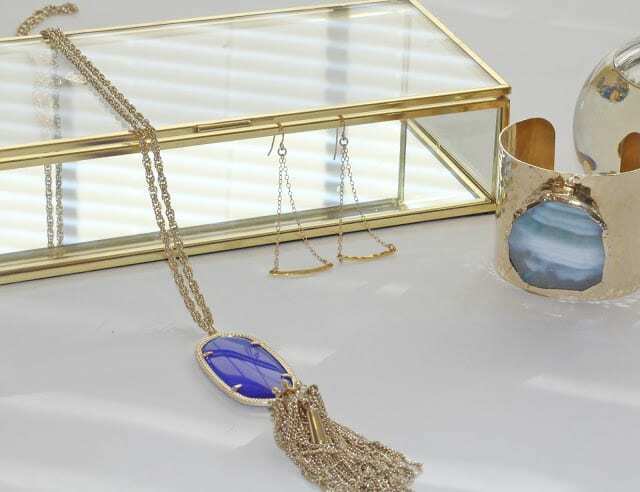 In each box, you get 3 pieces of designer jewelry from designers like Kendra Scott (my favorite), Loren Hope, and Perry Street, based on a profile you fill out and wishlist that you add items to. On average, each box contains jewelry worth $200+. You keep the jewelry for as long as you like, and when you’re done wearing it, you send it back. If you decide there’s something you just can’t live without from your box, then you can keep it at a discounted rate. You can even earn credits to make the prices even cheaper! 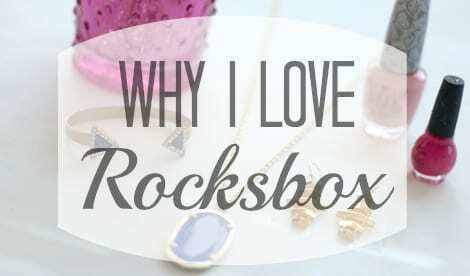 I really love Rocksbox because for just a fraction of the cost of one piece of jewelry that comes in the box, you can keep a continuous and ever changing supply of fun jewelry. A subscription is only $19/month, and you actually get $10 in Shine Spend per month to put towards a piece of jewelry if there’s something you’d like to keep. I hesitate to call it a monthly subscription service though, because unlike other subscription boxes, you don’t get just one Rocksbox a month. You do get only one Rocksbox at a time, but you can keep it for as little or as long as you want–so you could get 1 Rocksbox per month or 3 Rocksboxes per month. Here are two of my recent boxes–what came in them and what kind of discount I would get if I were to purchase anything. If you think you’ll like Rocksbox as much as I do, try it out FREE for one month with code BRIGHTONABUDGETXOXO!!! Just program a reminder into your calendar for 3 weeks from your start date to evaluate how you feel about the service– that way, if you don’t like it, then you won’t forget to cancel. 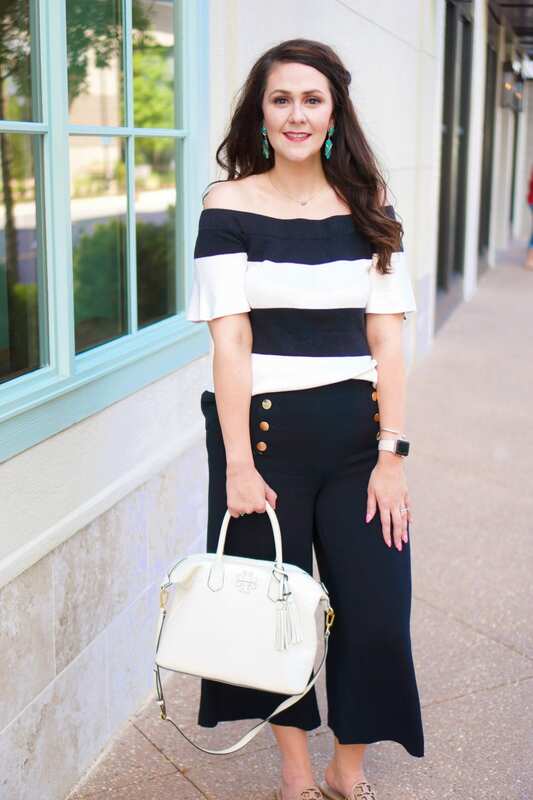 Tif is an attorney, mom, and dedicated bargain hunter blogging about style, beauty, and life at Bright on a Budget. 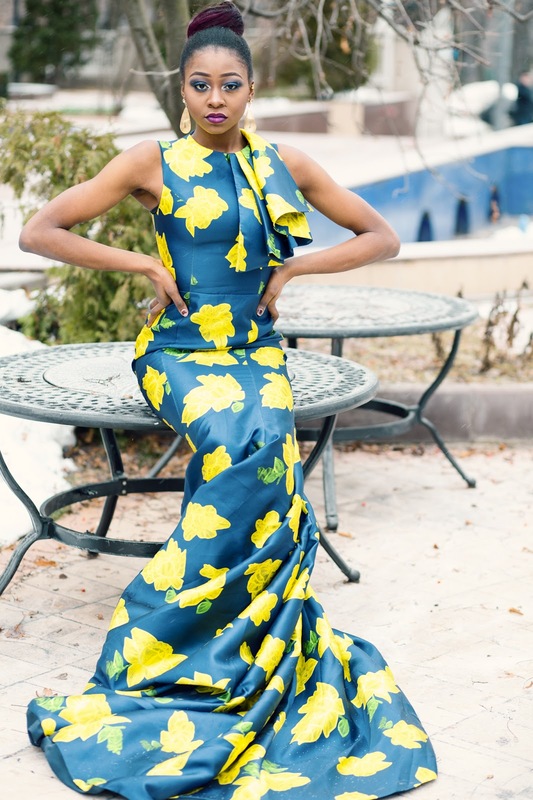 She is also one of the co-hosts of the High Five for Friday weekly linkup. You can follow her on Instagram, Twitter, Pinterest, Bloglovin’, or GFC. 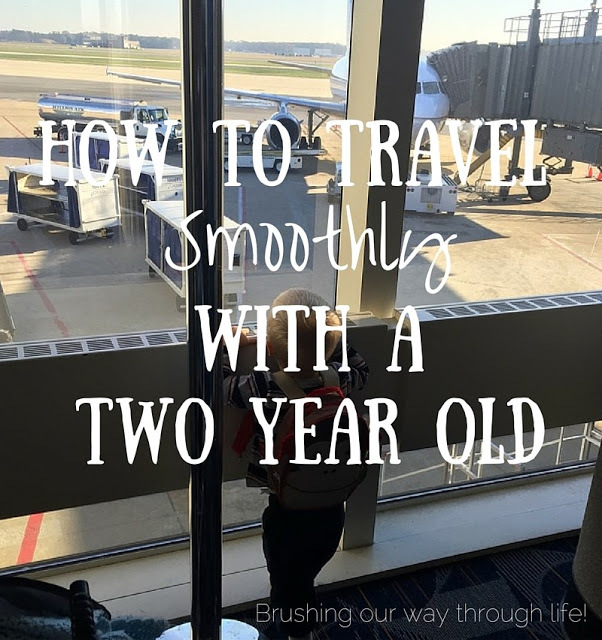 I love her post on How to Travel Smoothly with a Two Year Old. 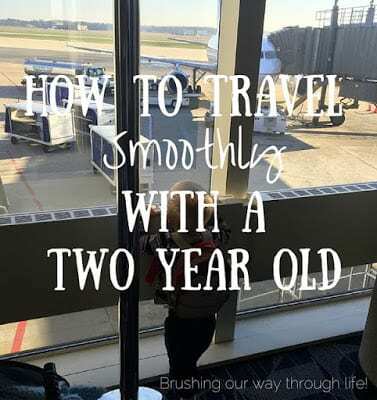 As a mother to a 2 year old, I’ll take all the advice I can get. I think her tips are solid for anyone with small children. Andrea really nailed it with her Elbow Patches Found post. Black and white stripes plus elbow patches?! I’m sold. Ok, I’m a sucker for the elbow patches this week. Jill showcases another adorable way to wear elbow patches in her Trending–Elbow Patches post that’s sure to make any fashionable cat lady swoon (this one did!). Feel free to grab the button to include with your post!